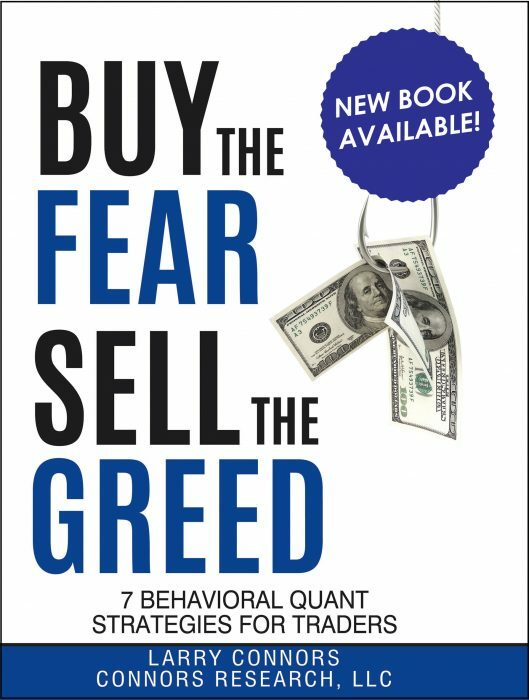 Drawing on the back-testing the Connors Research team has conducted over the last decade, we’ve quantified the fundamental behaviors that affect price action in the markets every single day in order to create trading strategies that generate High Probability Trading Signals. These signals are specifically designed to help active traders identify quantified trading setups with minimal effort and time commitment, and are based around strategies that require exact entry and exit levels that must be met to initiate a position. Each strategy incorporated into the 4 signals products include a variety of specific parameters including trading universe, limit price, volume, and a combination of proprietary and other technical indicators which pinpoint stocks and ETFs that have become either overbought or oversold. You’ll receive new signals each night for the next trading day with information detailing whether the signal is a market or limit order, long or short, and the precise entry and exit levels you’ll need to execute the trade successfully. Click here to learn more about our High Probability Trading Signals and save $100 – that’s 2 free months of quantified trading setups! These setups are for S&P 500 stocks that have pulled back into oversold territory as a result of over-reaction from investors in the marketplace. As many of these stocks approach new record highs, they are often publicized widely and as a result are pushed even higher. Once that stock pulls-back into a quantified buying zone one can jump in and take advantage of this behavior. These long-only signals identify the buying zones for you amidst the larger trend – resulting in high probability opportunities that have been correct over 68% of the time and have averaged a 2.70% gain over the following 5-7 days. Start My Free 7-day Trial of The S&P Trader Now! These signals identify stocks that are oversold and exhibiting a high statistical probability of reverting to their mean in the short-term. Using ConnorsRSI and the 2-period RSI to determine entry and exit levels, these stocks have shown average gains per trade of over 2.68% over the next 4-6 trading days. Start My Free 7-day Trial of The Momentum Trader Now! Leveraged ETFs are perfect for aggressive short-term traders due to their amplified moves and tendency for mean-reversion in a short time period. The long-only signals are triggered following a quantified pullback to extreme RSI levels and then exited after closing above the leveraged ETF’s 5-day moving average, or after reaching a 10% stop. 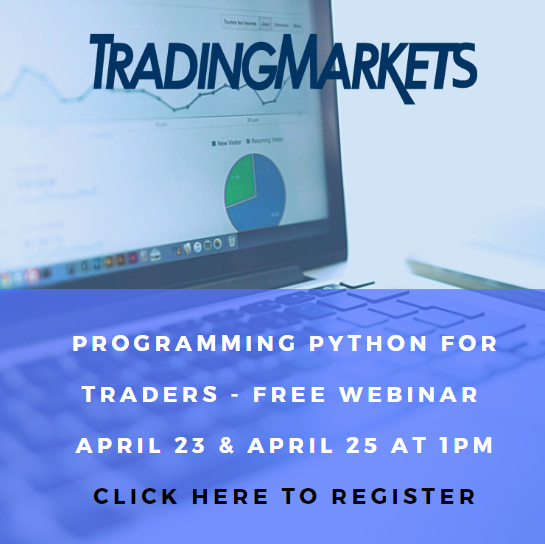 When traded with a quantified high-probability trading strategy like those found within The Leveraged ETF Trader Signals, the test results have shown profitable trades with average win rates over 66% up through June 2013. You have a distinct competitive advantage to capitalize on the mispriced leveraged ETF opportunities in the market as so many retail traders continue to rely on incomplete and unverified information. Start My Free 7-day Trial of The Leveraged ETF Trader Now! The signals found within The Short Only Trader zero-in on stocks who’s ConnorsRSI or 2-Period RSI have reached an extreme overbought level and have a high probability of reverting in the short-term. These signals offer excellent opportunities for stocks that have liquid put options as well. Over the average hold period of 3-7 days, these signals have generated average gains of 3.44% with an average winning trade rate of 69.62%. Start My Free 7-day Trial of The Short Only Trader Now! The trading signals you’ll receive are the final result in the research and analysis chain that these setups are grounded in, all of which have been simplified so you can trade multiple strategies in just minutes each day. We have a specific set of signals for several different types of trader – whether you prefer to trade momentum stocks, solely the safety of S&P 500 stocks, if you focus on short selling, or if you want to trade leveraged ETFs – we offer specialized signals tailored to your personal preferences. If you’re looking start trading with a statistically-verified edge, and would like to have quantified trading setups delivered to you each day, we strongly encourage you to click here and sign up for a free 7-day trial to our High Probability Trading Signals.